So reminisced about a few things of the past I didn’t do… once had the spirit to go turkey hunting, wild turkey that is… 😀 years back I purchased a compound bow.. Spent time on practicing and setting it up, made my own arrows and they worked well…. So the time is near to turn this year into memories and say goodbye…. And until the magic hour strikes 12 and the new year arrives, will be reminiscing a bit about history’s past with Yanni..
Keeping a eye on the weather on the path least traveled..
they were impressed with my attempts at furnishing as accurate and timely information as possible.. Finished Christmas eve supper and puttered around the house a bit while waiting for the ham to finish, decided to shower also before the stormy weather arrived, ham was done by then…. Whatever the weather, no doubt the little folk are excited with all the activities and presents…. A Stormy Start to Chrismas Eve on the Path Least Traveled…..
An unseasonably warm and moist airmass will stream northward into Illinois ahead of an approaching storm system on Wednesday, with afternoon high temperatures reaching the middle 60s and surface dewpoints climbing well into the 50s. This will produce unusually strong instability for this time of year, with resulting Convective Available Potential Energy (CAPE) values ranging from 500-1000J/kg. In addition, low-level wind shear will increase markedly, particularly along/south of I-70. As low pressure tracks from near Kansas City Wednesday morning to Lake Superior by evening, it will pull a cold front into central Illinois during the afternoon and evening. Several lines of thunderstorms will likely develop ahead/along the front, with the main severe weather threats being damaging wind gusts and large hail. An isolated tornado will also be possible, especially across southeast Illinois. SWOP ACTION: Please relay any reports of wind damage or hail via the online form as quickly as possible. Thanks in advance for your help! The holidays, soon time to send out the old, bring in the new on the path least traveled..
And, soon it will be time to say goodbye to the year 2015, and what a year it has been, cannot describe it in 40 words or less.. 😀 will store the memories, but as we must, say goodbye and will let the Royal Scots Dragoon Guards have the honors…. May each and every day be filled with love and happiness.. So Bree and I first ventured to the cemetery where my parents and Kathy’s parents are.. and they are buried next to each other so that corner of the cemetery should be a lively one indeed! !… 😀 left my flowers there ( as I do every year).. I made all the flower arrangements myself, did them yesterday..
Then we ventured to the National cemetery where Kathy is… for this one time will post the marker for members of the family, and friends, that have not seen the stone… the first one is without the flowers…. The second is with the flowers, the VA placed the wreath as they did every grave…. 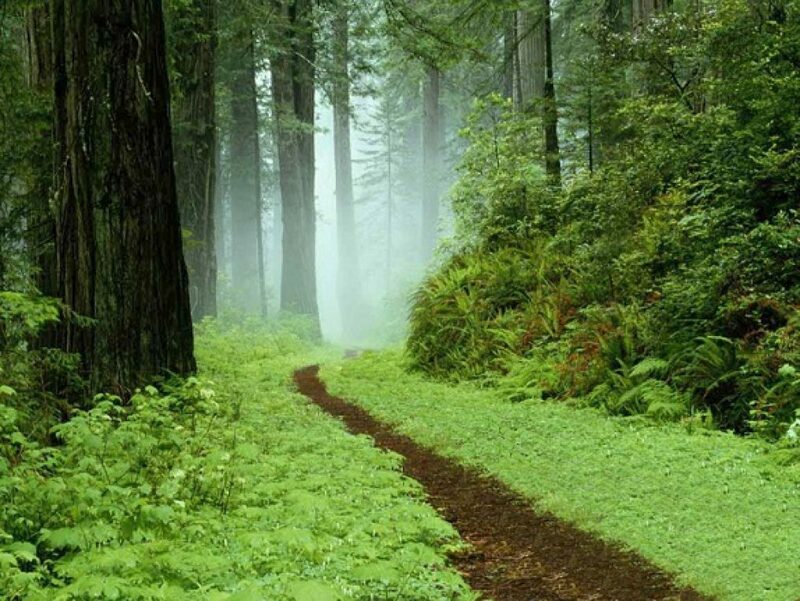 Such as it is, on the path least traveled…. not sure if I will return before Christmas but I will be back again one day, Fate be willin’ and the creeks don’t rise…. Decided I had better check to make sure I had all the “fixing’s” for Christmas day… checked the pantry..